WHY GROW OUT WHEN YOU CAN GROW UP! Vertical gardening is the latest thing in home gardening. Our range of waterproof vertical garden planters are the ideal vertical gardening solution for any space or area, like a balcony or patio, as an indoor planter or outdoor planters. Grow herbs, your own plants, flowers, succulents, healthy fruit or vegetables, while removing harmful VOC’s from your home. 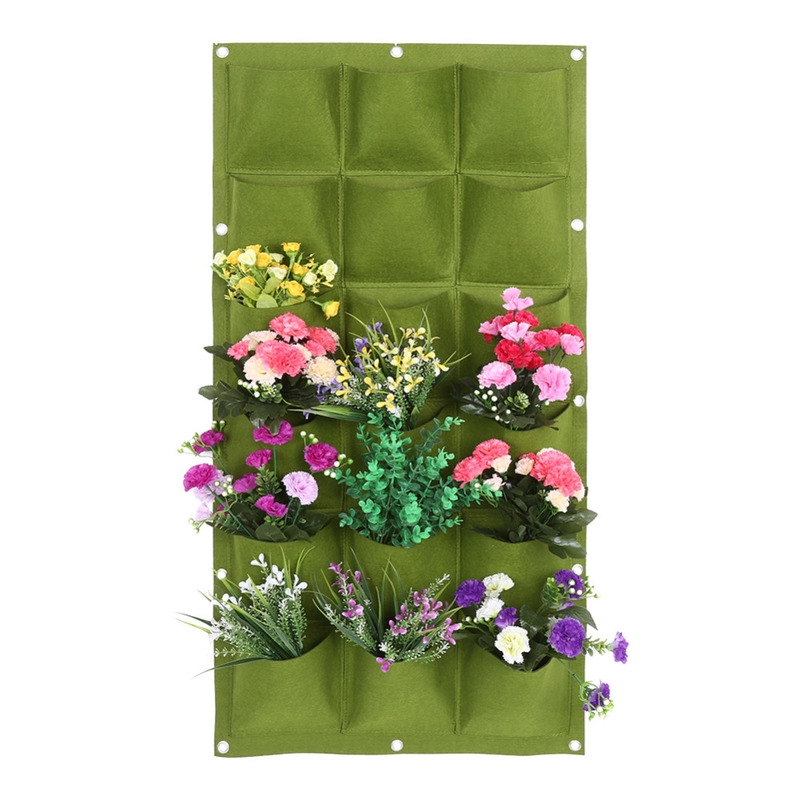 The modular design of each hanging wall planter allows you to mix and match our range of vertical gardens, to maximize any area, creating your dream living wall. Our vertical garden planters are made from premium eco-friendly recycled materials to reduce your footprint on the environment. 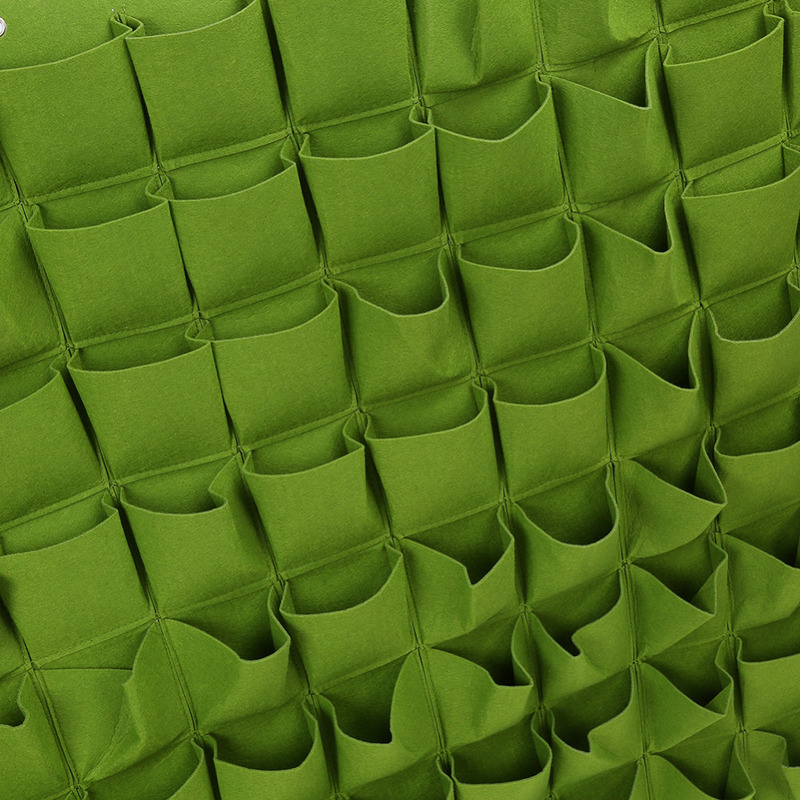 The felt pockets of each hanging planter are breathable, while wicking away unwanted water from your plants. Simply water the felt material of the wall planters so it retains the water, ready for use by your plants when they need it most. The waterproof material means you can create your living wall planter indoors or out without damaging your walls. The metal eyelets/grommets of the large planter make for easy & fast hanging.